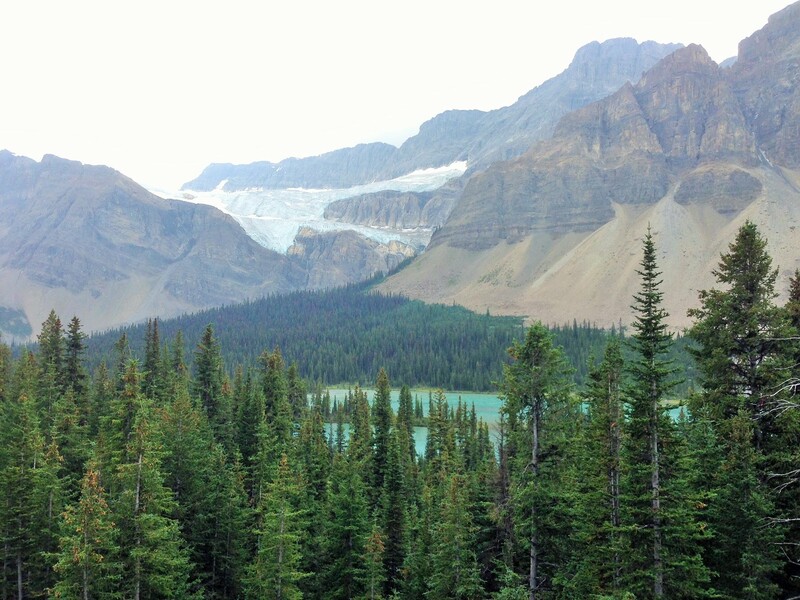 Banff National Park is one of the top national parks in Canada with 2,564 miles of beautiful scenery – mountain peaks, forests, rivers and glacial lakes. 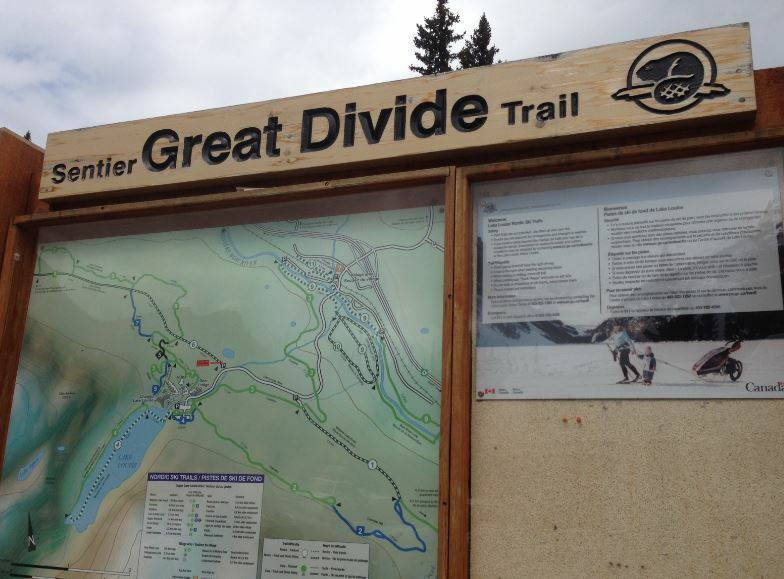 Millions visit this park each year to hike, cycle, kayak, canoe during the summer months, and ski, snowshoe in the wintertime. 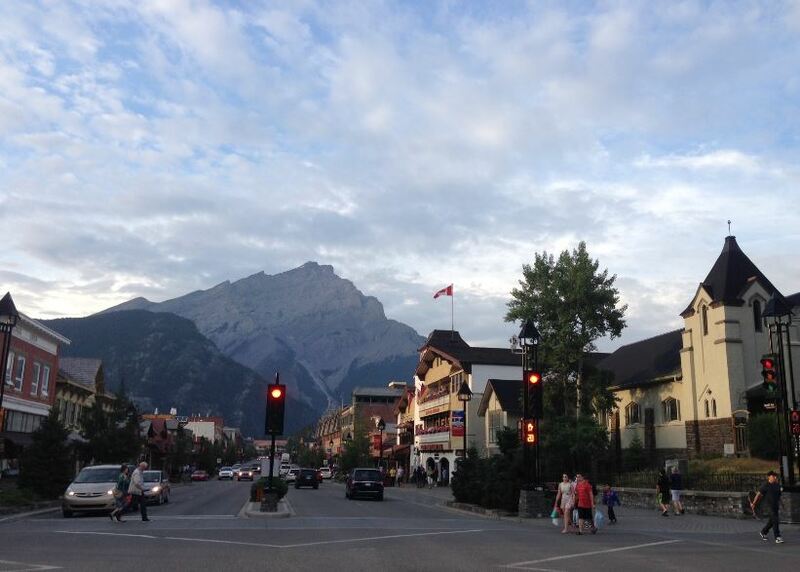 We visited the Banff area during August, and found we could have stayed another week there was so much to do! 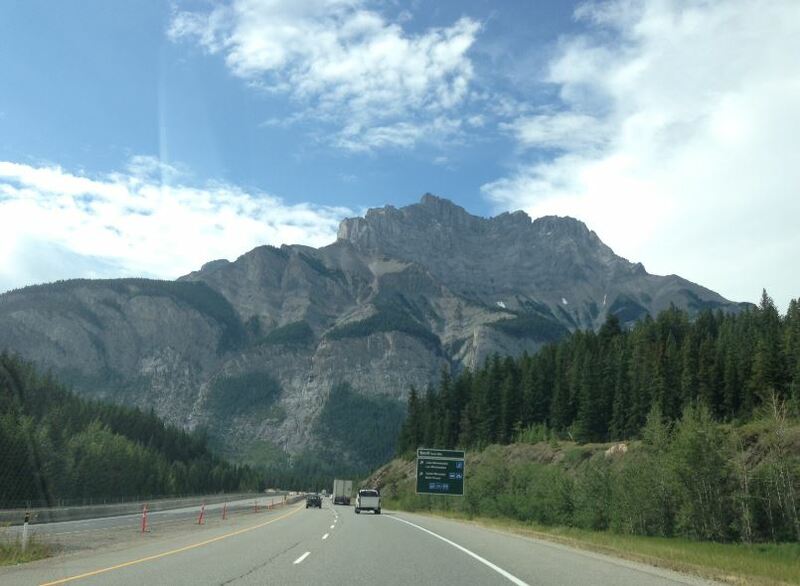 The scenic route from Calgary to Banff, then onto Lake Louise was majestic. 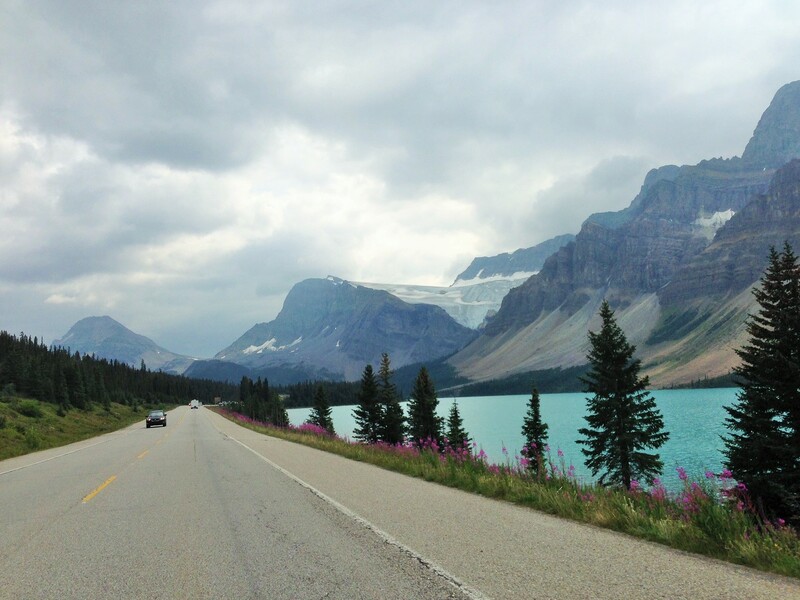 Known to be one of the world’s most scenic drives, this route continues through the Continental Divide of the Canadian Rockies, and up through the Icefields Parkway all the way to Jasper National Park. Here are the highlights from our trip and recommendations on where to stay and dine. 1. 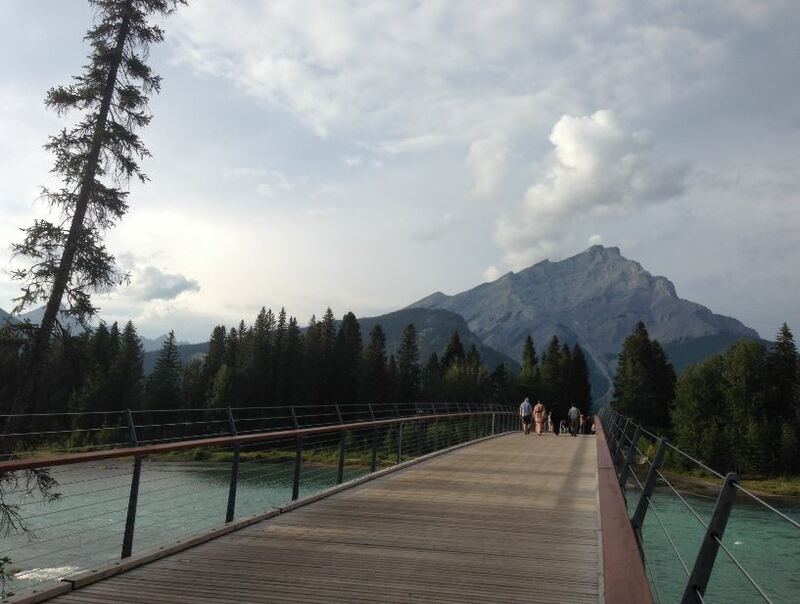 Walk the trail around Lake Louise shoreline – we loved this trail! It was serene and the trail was gentle, accessible for families and senior adults to stroll around part of the lake. 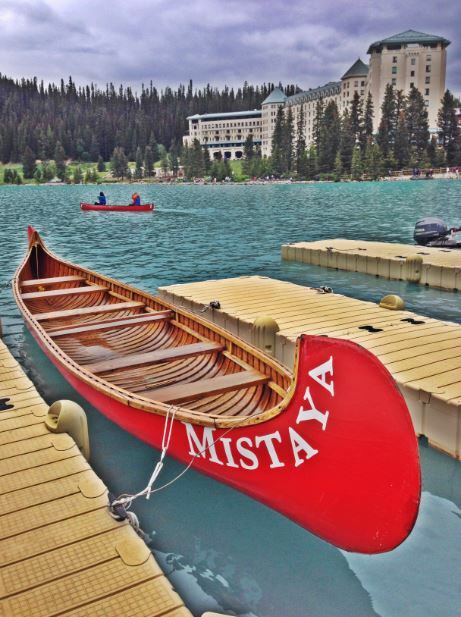 You’ll see the glacial blue waters glisten with red canoes dotting the lake. 2. 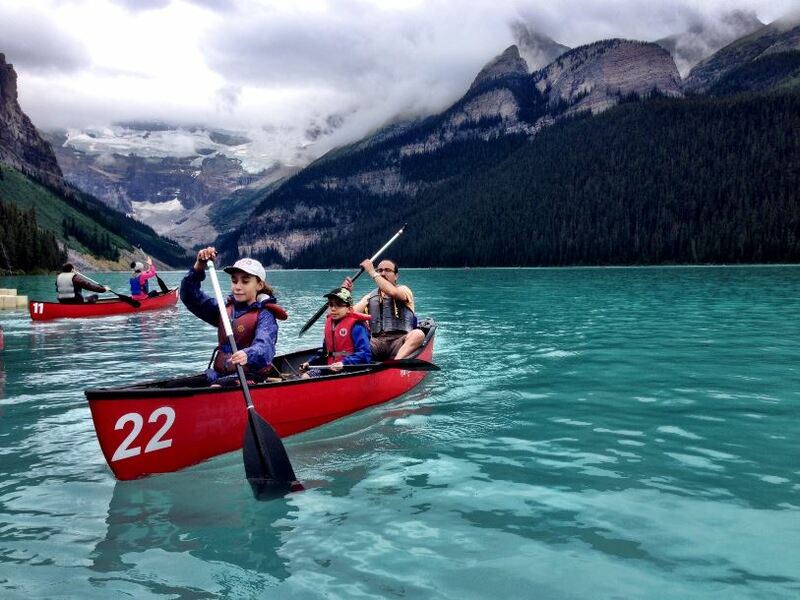 Rent a canoe and glide through the glacial waters of Lake Louise. 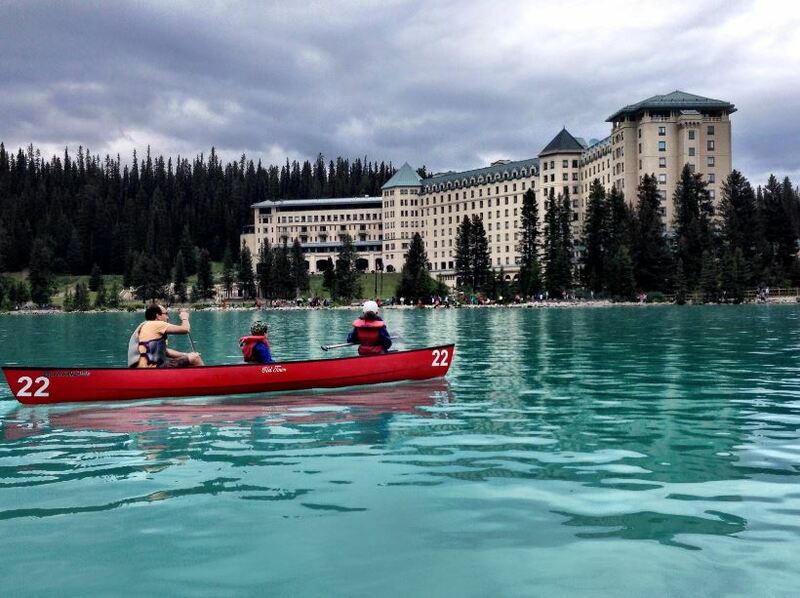 Many families and couples rented canoes for 30 mins – 1 hour for an enjoyable ride and scenic views of the Fairmont Chateau Lake Louise lakeside. 3. 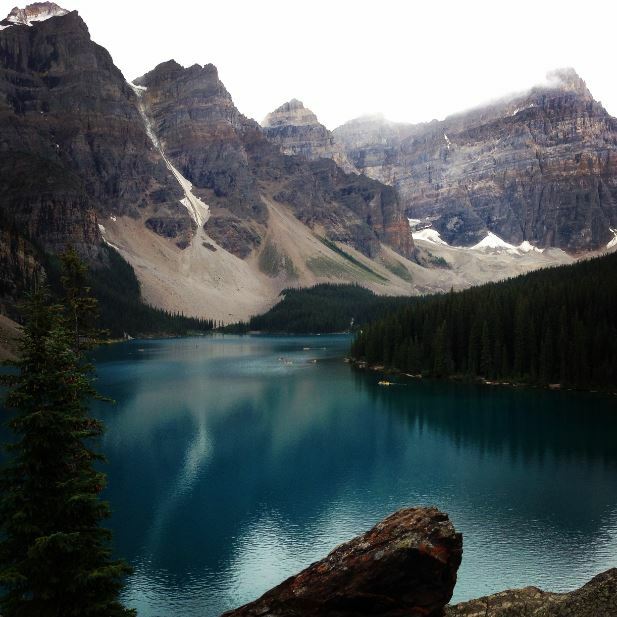 Visit Lake Moraine and hike the boulders to see the vista of the famous Ten 10,000 ft. 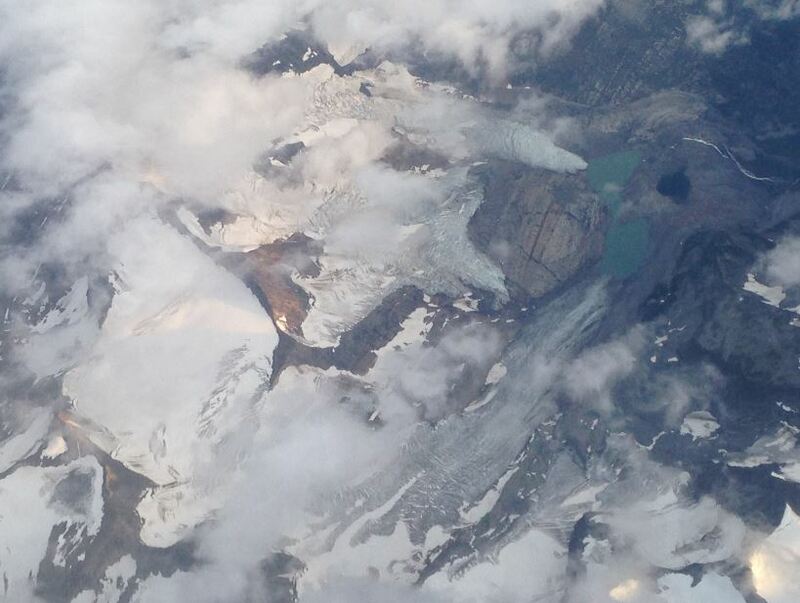 Peaks (note: this same view is found on the old Canadian currency). 4. 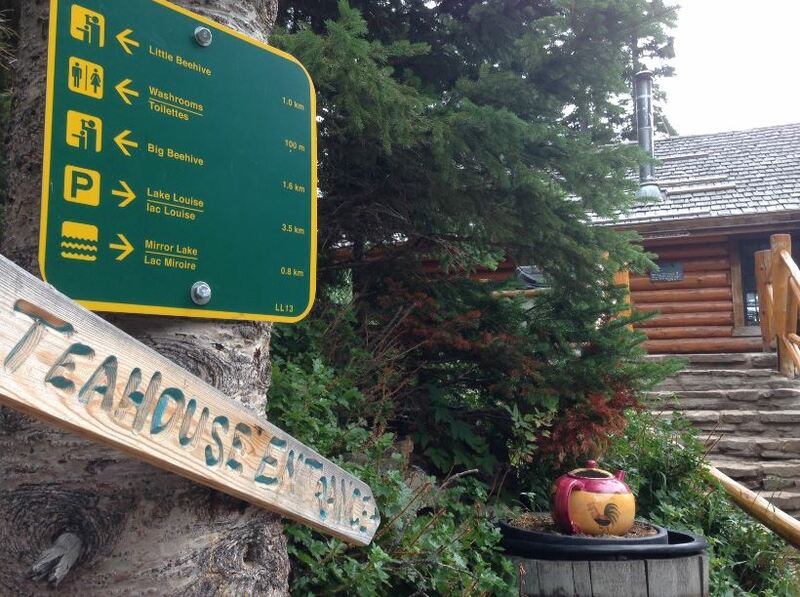 Hike to Agnes Lake and have breakfast or lunch at the teahouse. 5. 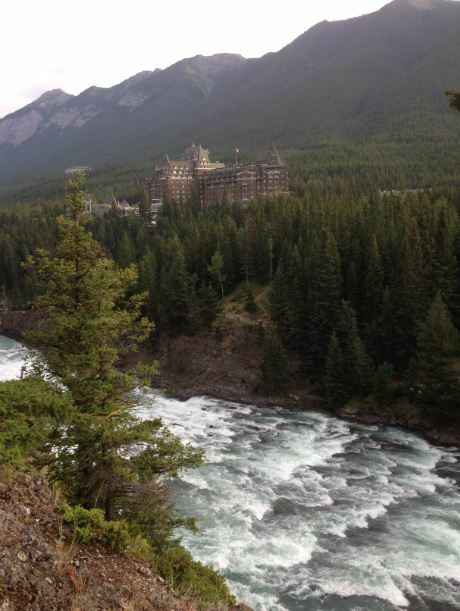 Hike along the mighty Bow River and you will see the magnificent Banff Lake Springs Fairmont Hotel – a stately Scottish-like castle in the middle of the Canadian Rockies! 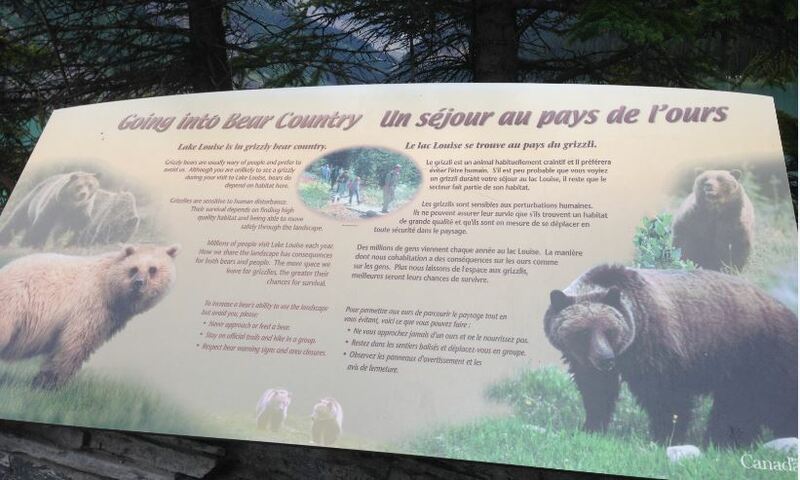 Good to Note: watch for signs along the hiking trails and take note of bear safety guidelines. 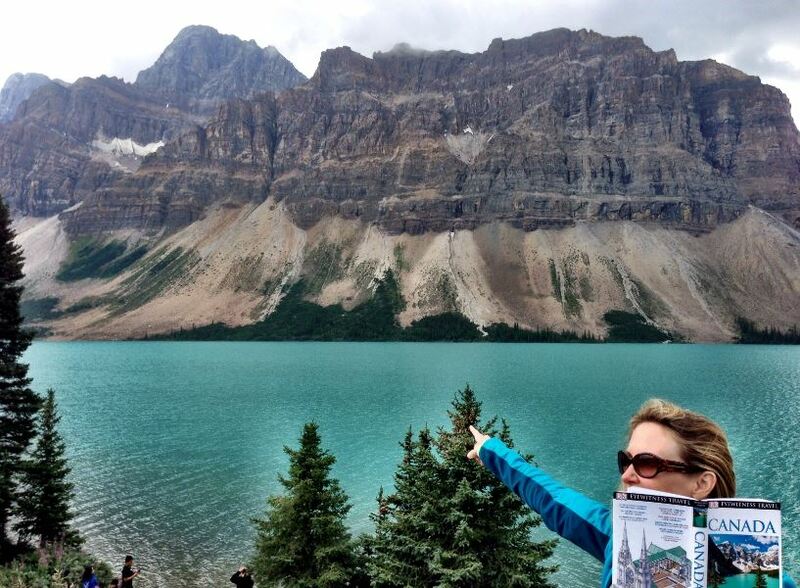 Both grizzly and black bears are in the Canadian Rockies, and visitors should observe the Canadian Park guides and signs. Fundamental rules are: don’t approach the animals, never feed them, don’t run, and stay calm. If camping, be sure to lock food or trash inside a car or in a bear-proof box. Surrounded by soaring mountain peaks, the majestic Victoria Glacier and a glistening emerald lake, the iconic Fairmont Chateau Lake Louise hotel is located in Alberta’s Banff National Park, a UNESCO World Heritage Site, and is recognized globally for progressive environmental stewardship and responsible tourism. Originally built as a base for outdoor enthusiasts and alpinists over 100 years ago, The Fairmont Chateau Lake Louise is a year-round luxury mountain resort offering guided mountain tours, world-class skiing in the winter, scenic hiking and canoe activities in the summer, a luxury spa, and exceptional dining experiences. The Bison Restaurant & Terrace www.thebison.ca – we heard this is a great restaurant (same owners of Bear St. Tavern). 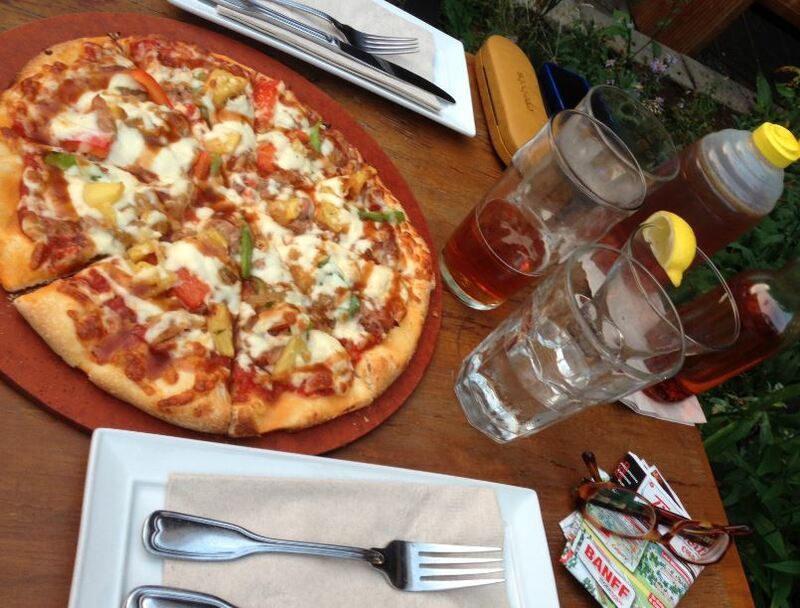 Bear St. Tavern http://www.bearstreettavern.ca/ – “ridiculously” good pizza! You’ll be introduced to add honey & chili oil as your new favorite pizza condiments. Wild Flour Café on Bear St. – we heard this café has great breakfasts! We hope to be back by train next time to see the colorful fall leaves in October, and head further north along the Icefields Parkway to Jasper National Park. 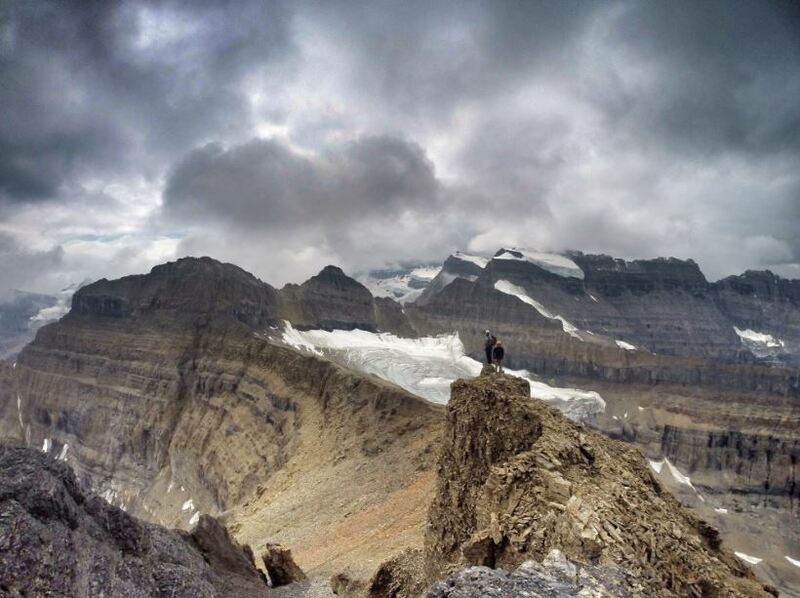 Many have told us the trip to Jasper is worth the journey just to see the stars! 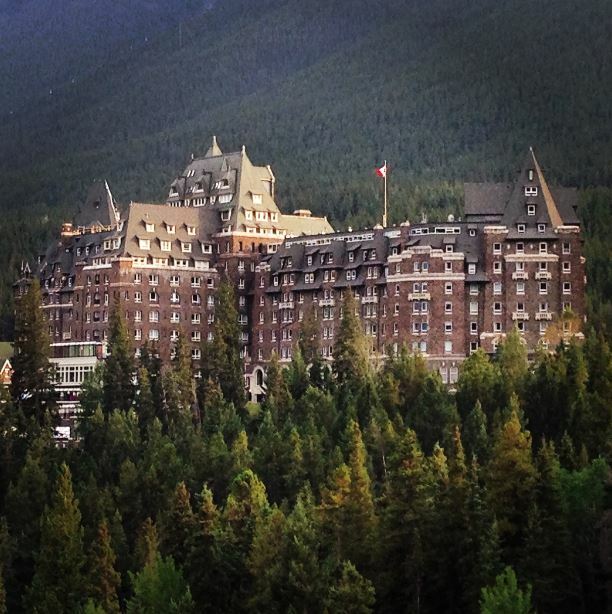 Acknowledgements: We would like to thank the Fairmont Chateau Lake Louise and the Fairmont Banff Springs for partially hosting us during our stay. 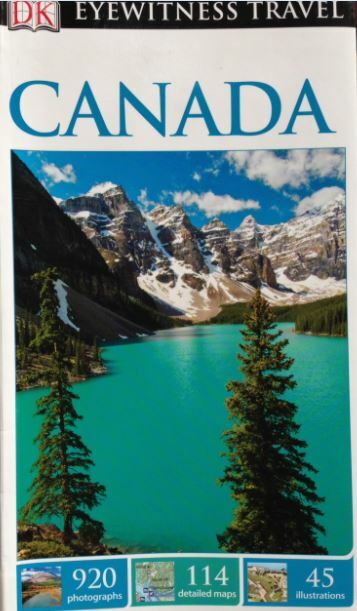 We also would like to thank DK Eyewitness Travel for helping us to plan our trip with the Canada book – 920 photographs, 114 detailed maps & 45 illustrations!